I have never experienced this type of acne before (it’s not hormonal, not inflamed). The bumps have no color, and are a bit itchy. 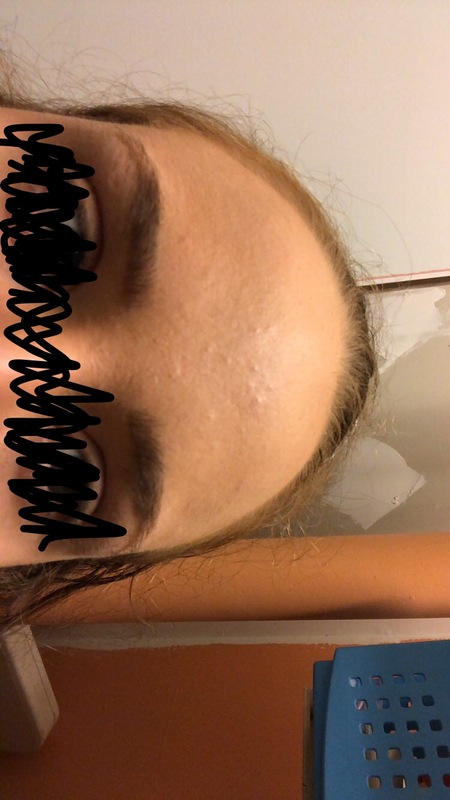 The only thing I can think of that I’ve done differently is about a week ago I used some thick, old foundation - does makeup cause this sort of acne? If so, how do you get rid of the pesky bumps?